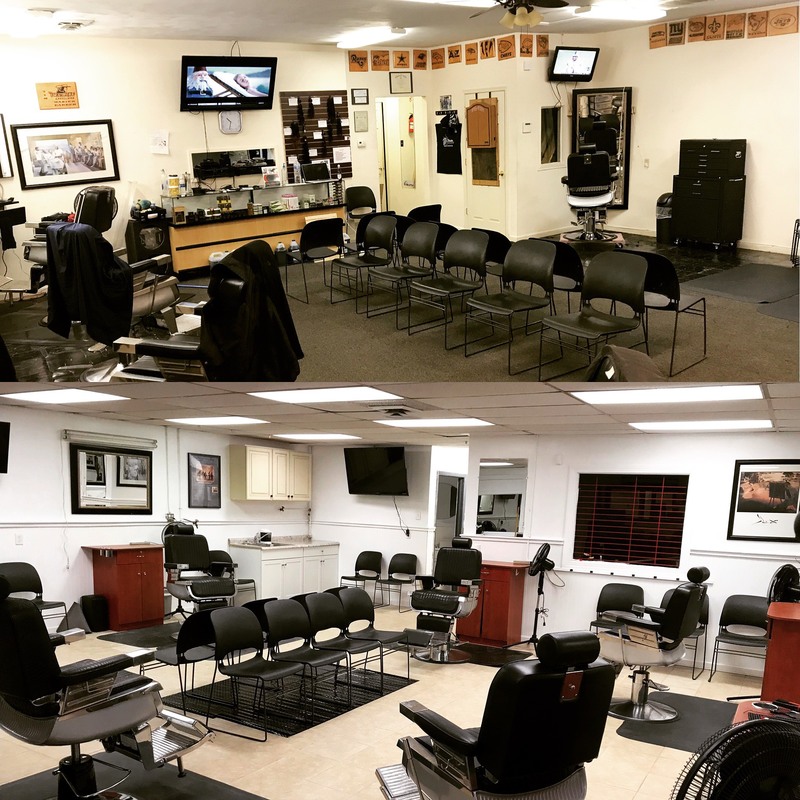 At Xclusiv Cutz Barber Shop our mission is to provide a quality service while successfully satisfying the needs of our clients. 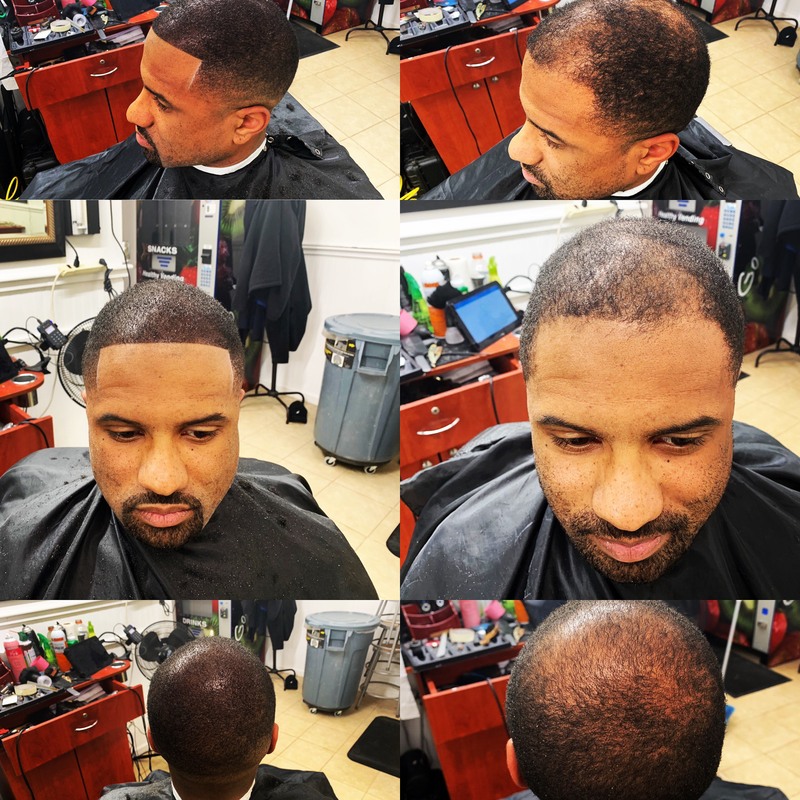 In an effort to obtain and maintain a satisfied clientele, we offer a variety of products and services. 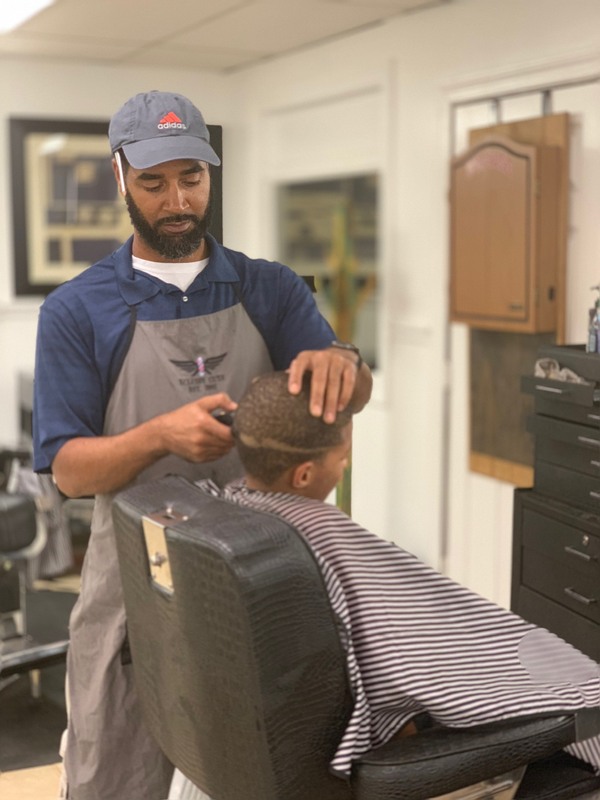 From beards to blowouts, Xclusiv Cutz Barbershop treats our patrons to a comfortable experience at the hands of professional, expressive stylists. We love a classic trim as much as a dapper new ‘do and look forward to crafting a fresh look for you. We cut hair. And we do it well. Come on in, enjoy your haircut again. 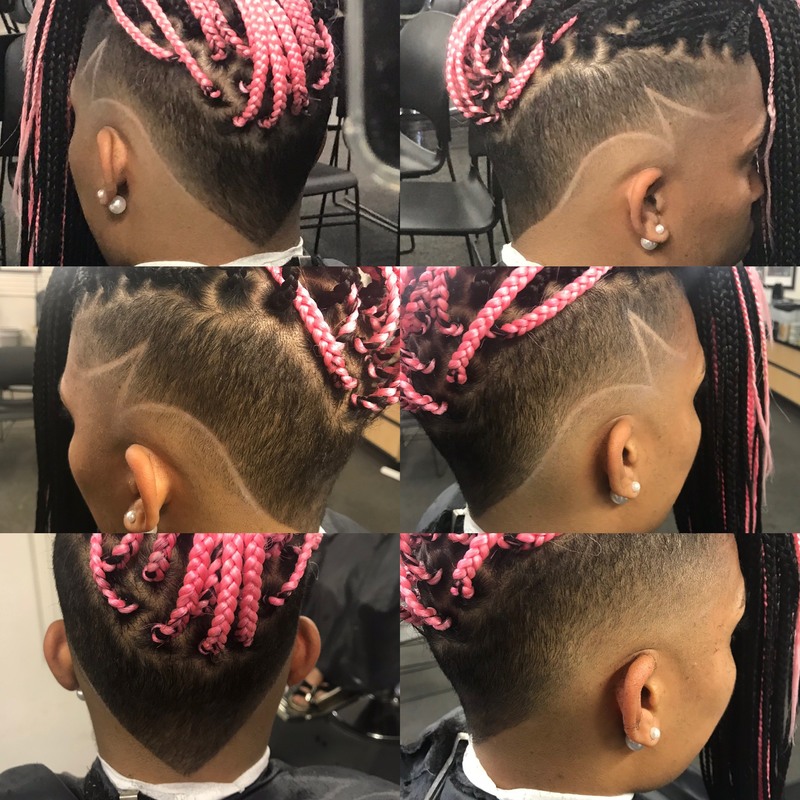 Xclusiv Cutz has an, ‘everyone’s welcome’ mantra, as their positive and hip environment results in a prolific and diverse client base. Our team is dedicated to making you look your best. We are here to provide you with high quality hair services and total customer satisfaction. Mohawk, Afro and etc. Starting price. Extra parts, designs and etc. Starting price.